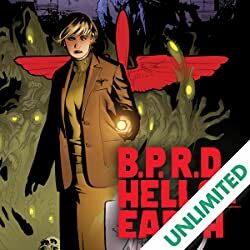 The Bureau for Paranormal Research and Defense and their new team leader, a former corpse himself, moves into their new headquarters only to unearth a gigantic long-buried secret involving United States government covert experiments and Nazi scientists. 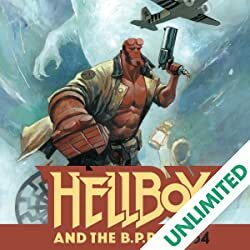 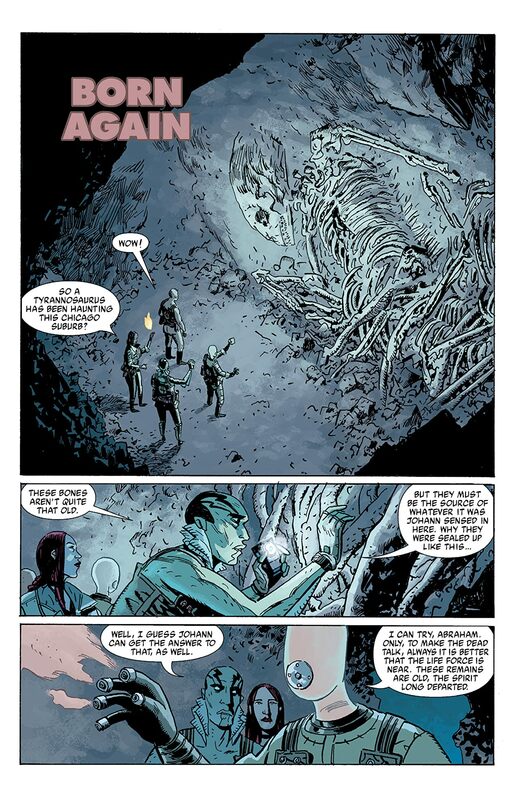 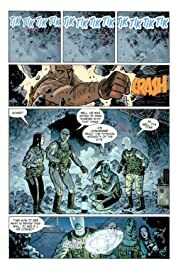 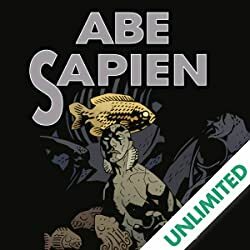 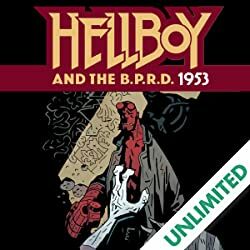 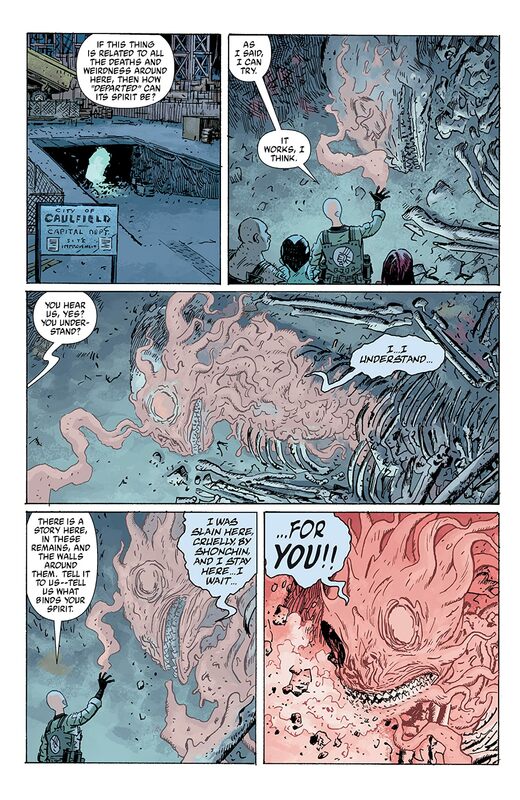 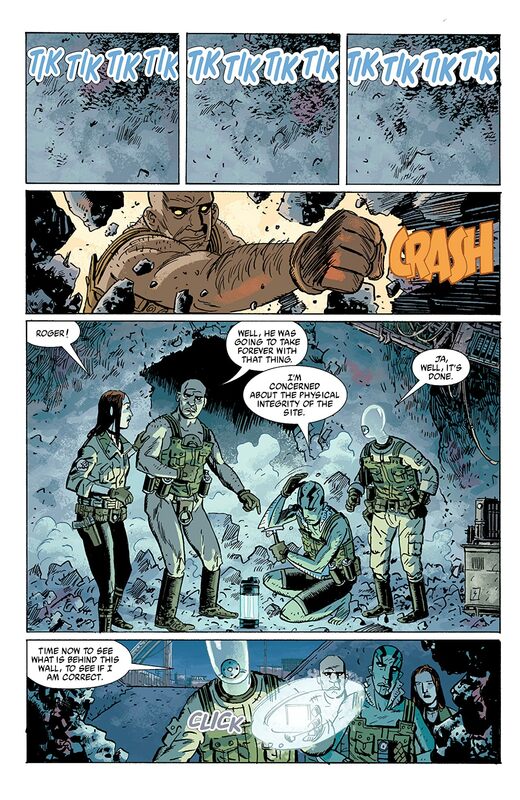 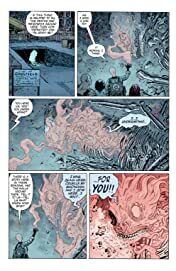 Hellboy creator Mike Mignola teams with artist Guy Davis and co-writer John Arcudi to carve out a bold new direction for the B.P.R.D., while Abe Sapien, still reeling from the revelation of his former life as a Victorian scientist, meets his long dead wife in their crumbling home by the sea. This collection includes an extended sketchbook section featuring the otherworldly designs Guy Davis for the roster of new characters introduced in The Dead. 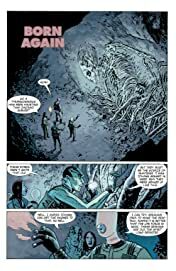 Collecting the five-issue miniseries. 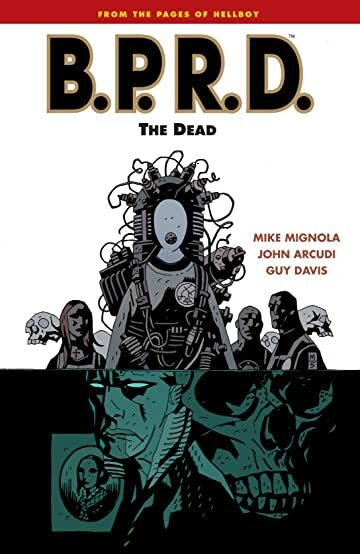 • Featuring an extended sketchbook section with the otherworldly designs by Guy Davis for the roster of new characters introduced in The Dead.